Usually, we will recommend a more thorough inspection. In many cases, we can then eliminate your problem in one visit. All the places the pests are using as highways into your home or business. Our inspection will result in recommendations for immediate treatment and/or for long-term remedies for a variety of pests, from bedbugs to bats. Buying a home is one of the biggest purchases you will make in your life. 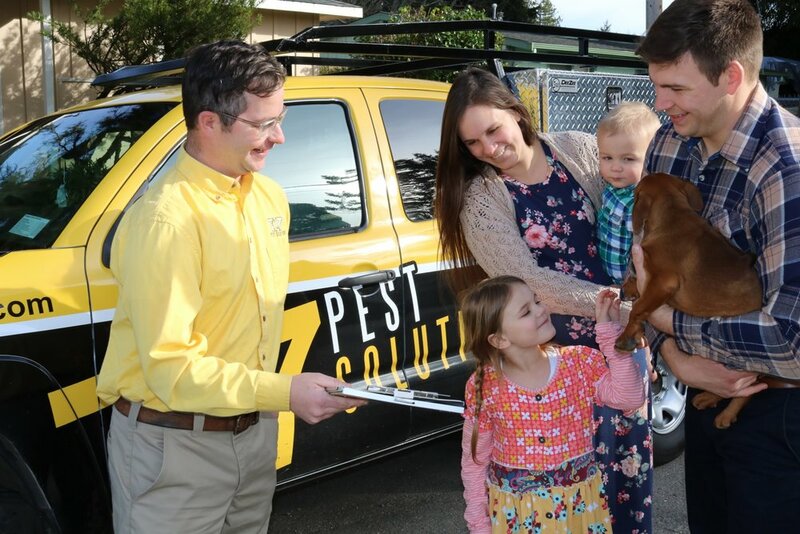 It’s important to choose the right professional to inspect that home for termite and other pest damages. As experts in the pest control industry, we can provide a thorough analysis of possible damages to the exterior, interior, or substructure of the home caused by wood-destroying pests, schedule permitting.